A 2017 report that was published on U.S. News stated that “77 million Americans, or 35 percent of adults with a credit file, have debt in collections reported in their credit files.” Additionally, Americans have an average credit card balance of more than $15,000. Each year, alarming statistics like the ones listed above continue to be released by various research groups and media outlets. While the list of shocking personal finance statistics could go on, one thing is clear: millions of people are in need of basic financial guidance. Finding the right financial consultant can be the first step in improving one’s financial health. From advice on retirement to basic budgeting, these consultants serve as an invaluable resource. 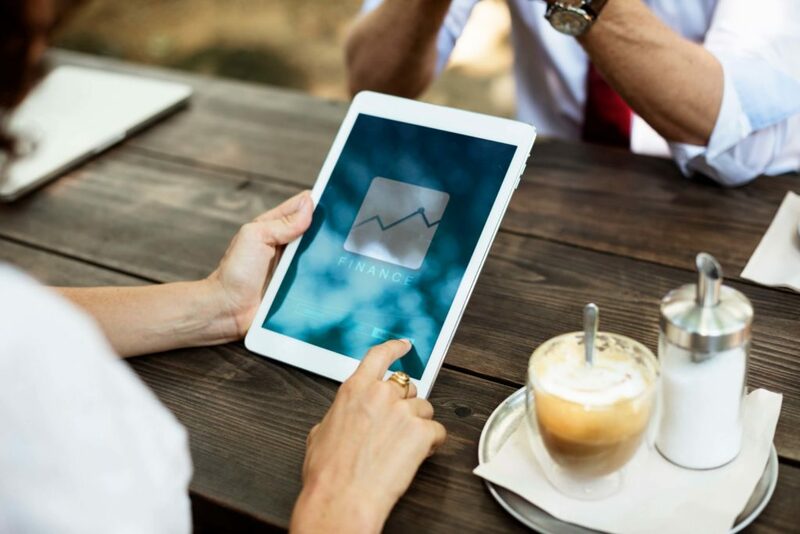 If you are considering hiring a financial consultant to help you with your finances, you may be unsure of where to start. Here are three tips for finding the best financial consultant for your situation. Before reading the profiles of various financial consultants, take a step back to consider your goals. Why do you want to hire a financial professional? Are you looking for assistance with basic concerns (e.g. saving, paying off debt)? Do you want to learn about how to refinance or consolidate your student loans or other debt? Or are you looking for advice on retirement planning? Whatever goals you have, be sure to write them down. Taking the time to assess your expectations will ensure that you seek out a professional with expertise in specific areas. Once you’ve assessed your needs, you can then proceed to explore the profiles of financial consultants in your community. Not all feedback and reviews are equal! When you have found several financial consultants that might be a good fit, see what others are saying about the service provided by these individuals. It is essential to read unbiased feedback that isn’t part of a paid advertising campaign. Are these individuals friendly, timely with their communication, and accurate in their advice? Get a good feel for what to expect from each of the consultants you are considering. After reviewing the available feedback, you should be able to narrow your choices down to one or two professionals. Prior to settling on a financial consultant, request a meeting with your top candidates. Express your interest in working with them, and schedule a time to speak on the phone or meet in person. After interacting with each consultant, you can get a better idea if they will be a good fit (and if you will be a good fit for their areas of expertise). Although it may require some extra time, assessing your goals, reading unbiased reviews, and meeting with consultants prior to hiring them are excellent ways to find the perfect financial consultant.